If you are feeling nostalgic or just have some time to kill, you can now re-live every single advert that Apple has made for its iPhone device. 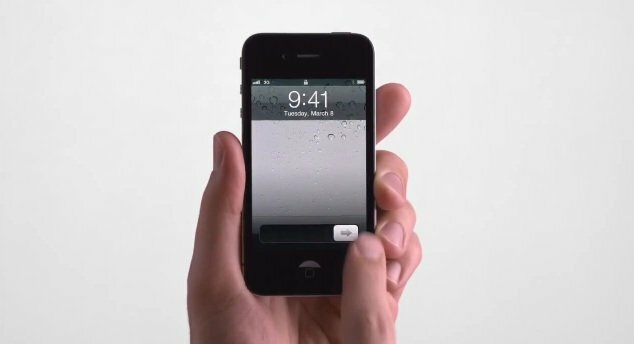 The iPhone was first introduced back in 2007 and the first advert to hit our screens was called “Hello”. It made its first appearance during the night of the Oscars and featured scenes with famous actors all on the phone. Apple has continued to produce some great ads for the iPhone and that number has now reached a staggering 84 to date. The iPhone campaign is now entering its sixth year, and is up to 84 spots and counting. "Get a Mac" was beloved for its characters and wry humor. And while the iPhone work may lack that same level of charm—it is, at its heart, merely a series of product demonstrations—it is just as exquisitely produced and in many ways more varied. It's hard to think of a product that's had a greater impact on the culture in the past five years than the iPhone. Adweek has put together a gallery featuring every one of these fantastic ads; they are all in order of air date and each set of ads has a bit of background. If you have some time to kill, make sure to check them out. We have the original “Hello” ad for you below, just to whet your appetite.